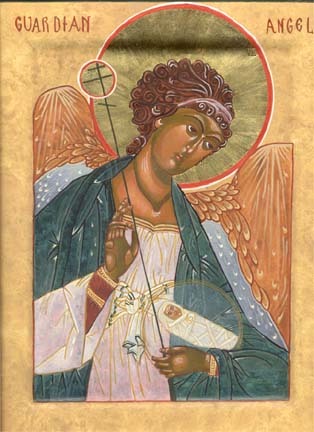 The function of the Guardian Angels is the protection of body and soul and the presentation of prayers to God (Rev. 8.3f. ).